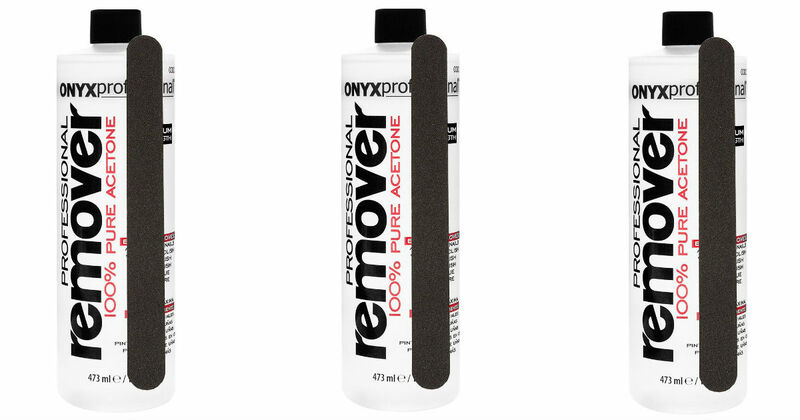 Score this 16-Ounce Onyx Professional Acetone Nail Polish Remover with Nail File for only $2.48, regularly $8.99. Removes gel polish, nail polish, glitter polish, shellac polish and more. Prime members receive free shipping, otherwise free shipping starts at $25.